First line: I'm going off to war tomorrow." From the back cover: Michelle Sanderson may appear to be a strong independent woman, but on the inside, she's still the wounded girl who fled home years ago. A young army vet, Michelle returns to the quaint Blackberry Island Inn to claim her inheritance and recover from the perils of war. Instead, she finds the owner's suite occupied by the last person she wants to see. My thoughts: This is the first in Susan Mallery's new series, Blackberry Island. It is not so much a romance novel as it is a tale of the power of friendship, of coming home again. While there is a little romance thrown in here and there, at the forefront of the story is the friendship between Michelle and Carly. Michelle and Carly were best friends until some misunderstandings and even an act of betrayal destroyed that bond. 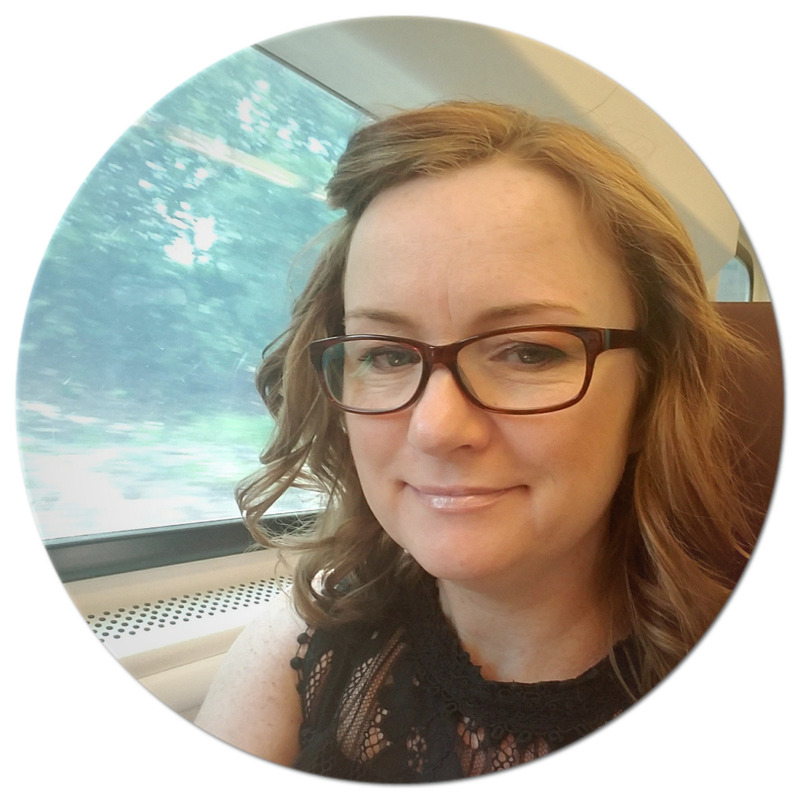 Michelle ran away from it all, joining the army and now, ten years later, is heading back to Blackberry Island to recover from a battle injury. During those ten years, Carly got a job working at Blackberry Inn with Michelle's mother and is terrified that with Michelle now back, she will lose her job and home. With trouble looming for the inn, the two girls forge a tenuous truce, putting aside their personal feelings, to save Blackberry Inn. As they learn to work together or sometimes around each other, we the readers get snapshots of the past and learn what has caused all the angst. Slowly we find out what transpired and with each bit revealed, it seems both Michelle and Carly realize and accept responsibility for their actions. Thrown into this is the fact that Michelle is also suffering from PTSD and not handling it very well. Will she let Carly and those around her help or will she throw it all away and let the PTSD take over her life? This was a touching tale and I am looking forward to seeing where we go from here when the next book in this series comes out. Have you read this one yet? 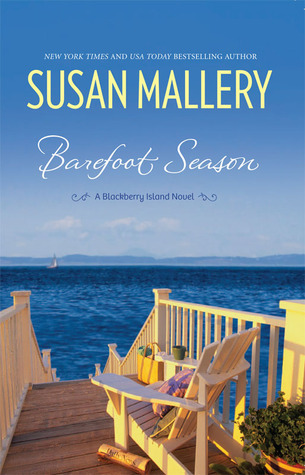 Have you read any other books from Susan Mallery? My daughter loves Susan's books, I have yet to read one of her books. This sounds like a book I'd really enjoy. I know that Susan Mallery's books are really popular. I'd assumed this was going to be a contemporary romance (I hadn't read the book blurb) since that is what she is usually known for. 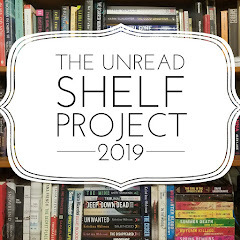 I've noticed more books exploring PTSD lately like Kristin Hannah's Home Front or The Backup Plan by Sherryl Woods (though that one is definitely a romance).